If it’s any comfort to you (and it shouldn’t be), the guilty parties said they usually engage in this behavior at red lights or in traffic jams. 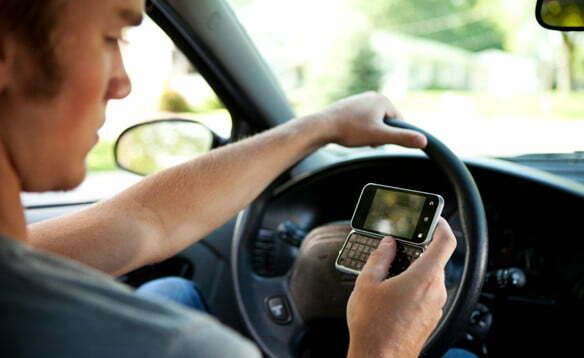 But considering the extremely deadly results driving and phones generally equates to, there’s little solace to be found. At least fewer people are browsing the web than are using their handsets to make and receive calls or text. A study last month revealed new insight into the popularity of SMS, earlier this year we found that adults are just as likely teenagers to text while driving. Which all amounts to one thing: It’s a dangerous time to be on the road.